George T. Stagg at one time owned the distillery at Buffalo Springs. 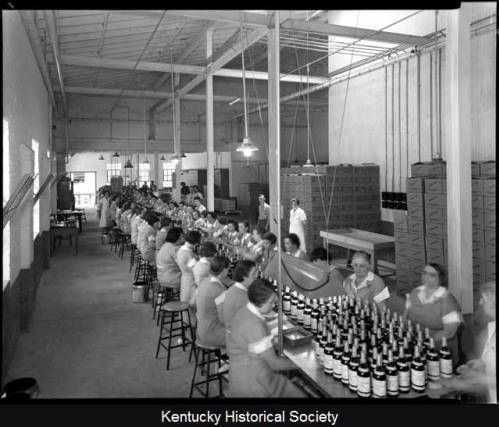 He also owned a distillery in Frankfort, where this picture was taken. Courtesy of the Kentucky Historical Society.